Healthy posture holds the key to longevity health. That said, healthy posture is not easy for many who have become accustomed to their poor posture. First of all, you need mindfulness -- which is consciousness of your bad posture, when you stand, sleep, or sit in front of your computer. Mindfulness also includes your awareness of the need to change, as well as the reluctance of your body muscles to adapt to any change. 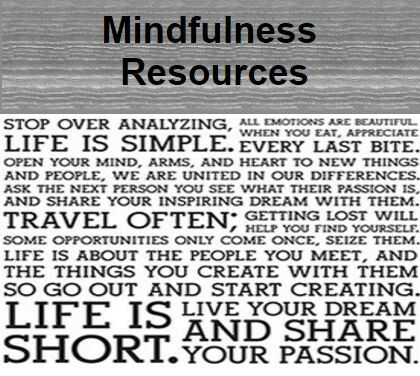 Most importantly, mindfulness involves consciousness of your breathing, which is essential to healthy posture. 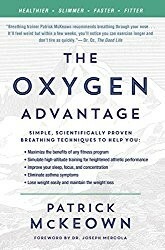 A revolutionary approach to improving your body’s oxygen use, increasing your health, weight loss, and sports performance. Correct breathing not only provides ample oxygen to your lungs but also nourishes, in the form of qi (internal vital life energy), different parts of your body for maximum growth and rejuvenation. Healthy posture and correct breathing complement each other. Incidentally, rodents, with the shortest breaths in the animal kingdom, also have the shortest lifespan. Therefore, breathing correctly plays a pivotal part in healthy longevity. Your head is directly above your shoulders. Your chin is tucked in. Your ear, shoulder, and hip are in a straight line from a side view. Your upper back is straight, not slouched. Your shoulders, relaxed and straight, are flat against your back. Your pelvis is in a neutral position. 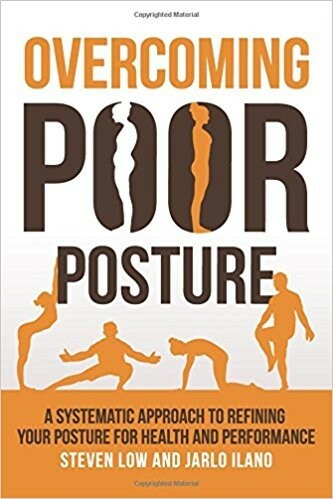 However, ”straightening up” (jamming your shoulders back, tucking in your tummy, and standing stiff) is not recommended for good standing posture: it does not align your body, and it is nor practicable due to the inability to sustain the posture over a long period. 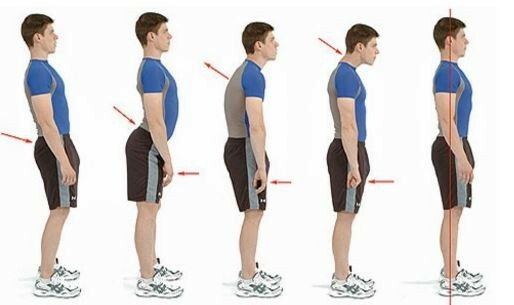 This is how you can improve posture, in particular, standing posture: to stand up straight, you require a straight spine, straight shoulders, and no slumping. Stand with feet hip-width apart (for better balance). Align ears, shoulders, and hips (Using a mirror for alignment). Exhale slowly while pulling belly button into the spine. Realign head over shoulders (head not leaning backward). 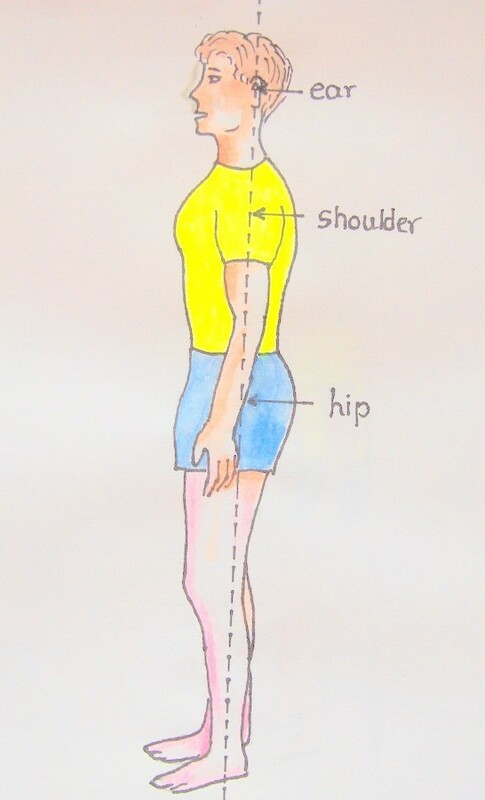 Unround shoulders (by rotating arms until palms facing thighs). Gently press shoulders down, away from the ears. Pull shoulder blades towards the spine. Stretch head upwards without tilting backwards. Practice the above until correct posture becomes second nature to you. Develop your mindfulness of healthy posture at all times. Diaphragm breathing (the diaphragm muscle separating your chest from your abdomen) is optimum breathing. Essentially, when your diaphragm goes down, you lungs fill up with air; when your diaphragm goes up, your lungs push the air out, expelling the toxic carbon dioxide. Incomplete breathing (when you use your lungs, instead of the diaphragm, to breathe in and breathe out) leads to accumulation of toxic wastes in the lungs and in other parts of your body organs and tissues. 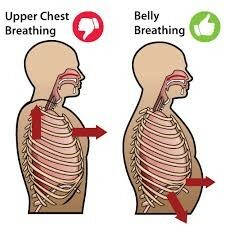 Diaphragm breathing is correct breathing to improve health and enhance relaxation. Without moving the diaphragm, you breathe only partially and therefore incompletely. Just imagine you are emptying a glass of water: you empty it from the top to the bottom (when exhaling); you are filling a glass of water: you pour in from the bottom to the top (when inhaling). Consciously change your breathing pattern. Use your diaphragm to breathe. If you place one hand on your breastbone, feeling that it is raised, with the other hand above your waist, feeling the diaphragm muscle moving up and down, then you are practicing diaphragm breathing correctly. Deep breathing with your diaphragm gives you complete breath. 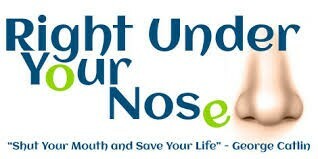 Begin your slow exhalation through your nose. Contract your abdomen to empty your lungs. Begin your slow inhalation and simultaneously make your belly bulge out. Retain your breath with your shoulders slightly raised for a count of 5. Very slowly exhale the air. Learn to slowly prolong your breath, especially your exhalation. Relax your chest and diaphragm muscle, so that you can extend your exhalation, making your breathing out complete. To prolong your exhalation, count “one-and-two-and-three” as you breathe in and breathe out. Make sure that they become balanced. Once you have mastered that, then try to make your breathing out a little longer than your breathing in. Sleeping positions intensify your posture. 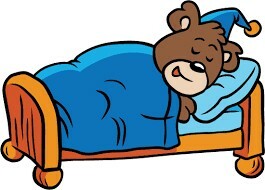 If you get an aching lower back after sleeping, do not assume that it is due to your mattress. Your sleeping position may be the culprit. Any sleeping position may be ideal provided that your head should always align with your spine. 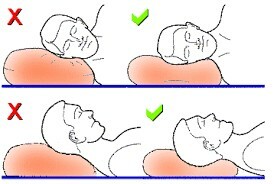 Sleep on a thin pillow-head leveling with your spine. Avoid pushing your head forward or arching your neck with your chin jutting forward. This is not an ideal sleeping position, which may cause posture problems with your neck and your lower back. If your must assume this sleeping position, sleep with a soft and flat pillow, and place a small pillow under your abdomen to avoid sagging your lower back. If possible, learn to change your sleeping position. 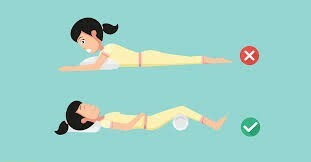 Sleep on a firm foam (not cushy and soft down) pillow - head leveling with your spine, tilting neither upwards nor downwards. Place a soft pillow between your thighs to avoid strain on the joints in your lower spine and your hip socket, due to stacking one knee on top of the other while sleeping on the side. If you row to the other side, learn to take the pillow along. 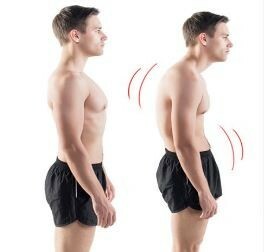 Forward Head Posture makes you look older and age faster! Unlike other posture programs which focus on stretching exercises, this unique program focuses closely on the “sequential flow”. In other words, it isn’t necessarily about what exercises and stretches are performed, more about completing them in the right sequence in order to open up and “unravel” the neck so you can begin to fix your Forward Head Posture and restore balance to your body. 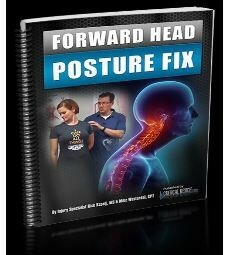 There are a lot of videos and online resources dedicated to tackling the problem of Forward Head Posture, yet very few offer a complete solution to fixing the problem at its root. If your neck has been thrust forward for too long carrying too much weight, it needs some serious re-alignment. The cervical flexors sit at the back of your neck and their weakness causes your head to drop forward. Recent research has shown that re-training the flexors is the key to restoring balance of your head. Click here to get the product to boost your testosterone, give you greater confidence, help you sleep better, and make you younger and slimmer. iI for any reason you aren’t happy with the product, simply send an email and ask for a 100% no-questions-asked refund and get all your money back.